dZi has been working in the community of Dipsung since 2010. 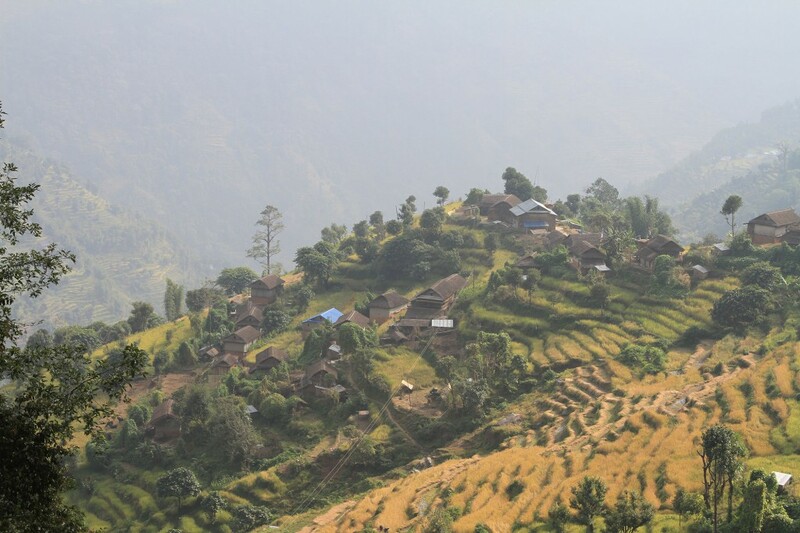 Dipsung is a small community located in Northern Khotang district. It was the first of our partner community in Nepal to get a road access. Dipsung is home to 181 households with a total population of 1,230 people. The residents are split between a number of ethnic groups, but the majority are from the indigenous Koyee Rai group. People from Chhetri, Brahman, Tamang, Kami, Damai, Sherpa, Bhujel and Sanyasi community also reside here. Koyee Rai, Sherpa and Tamang speak their own native language. As with most of our partner communities, the main industry is subsistence agriculture. People depend upon crops of millet, maize, rice, potato, and wheat to survive, all of which are farmed on small terraces using only hand tools and oxen-drawn ploughs. In 2009, dZi introduced the medicinal plant chirito which grows well on fallow and unused land. This is becoming an important new source of income. Given Dipsung’s small size and remote location, this community has been often overlooked for development projects. Accordingly, our work has been readily welcomed and the community has proven to be extremely motivated. One of our major accomplishments here has been the construction of 4 clean drinking water systems, bringing clean water to 75 families.